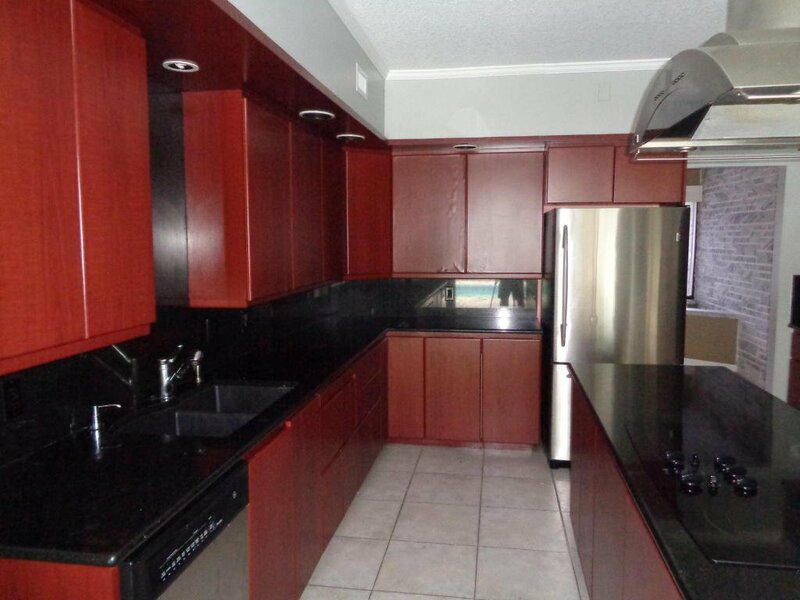 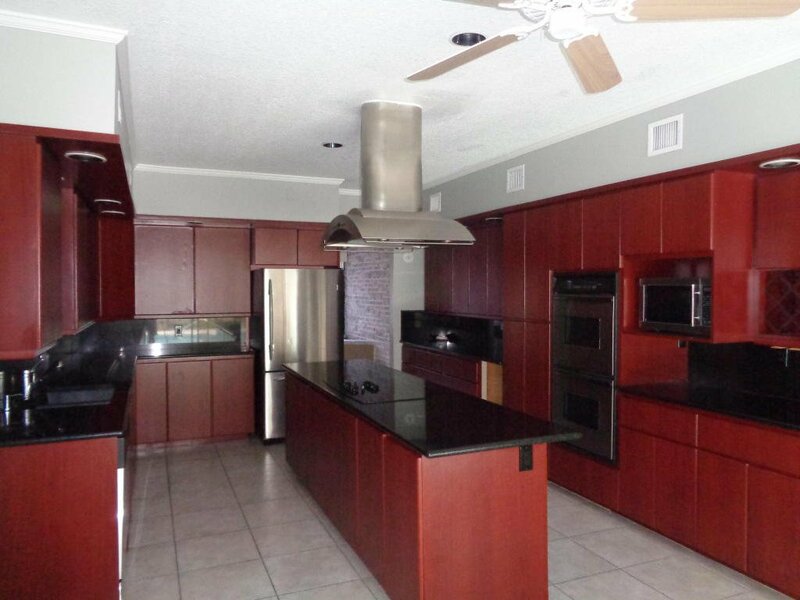 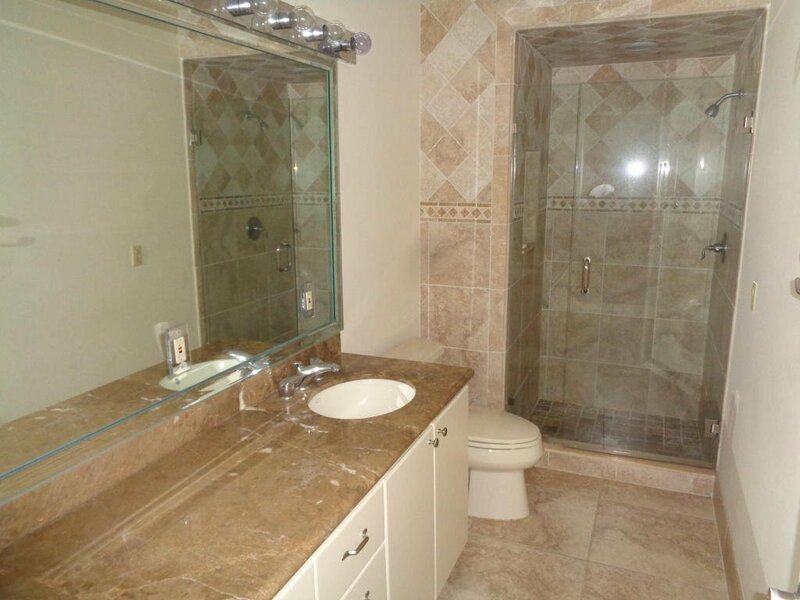 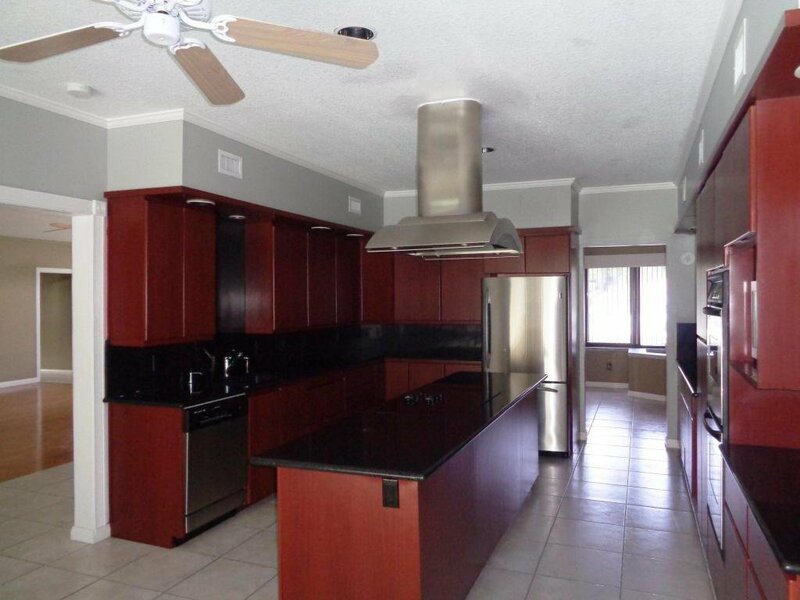 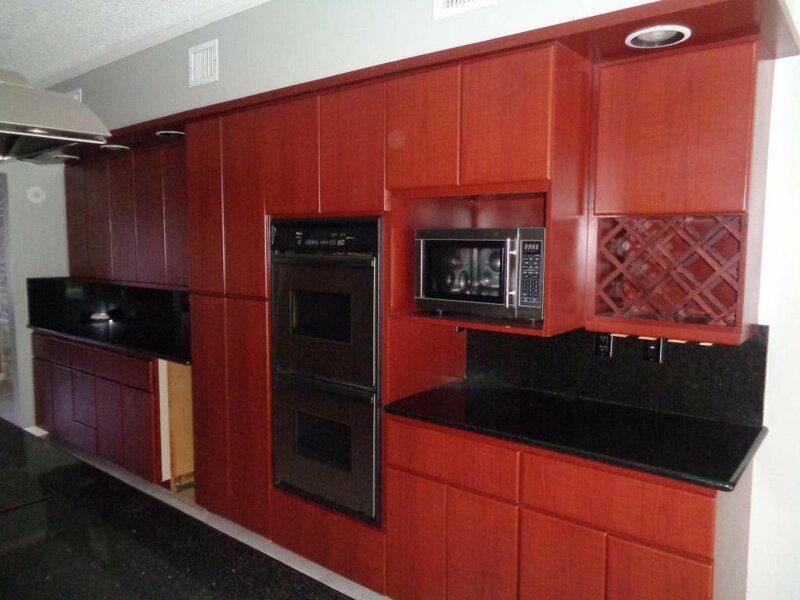 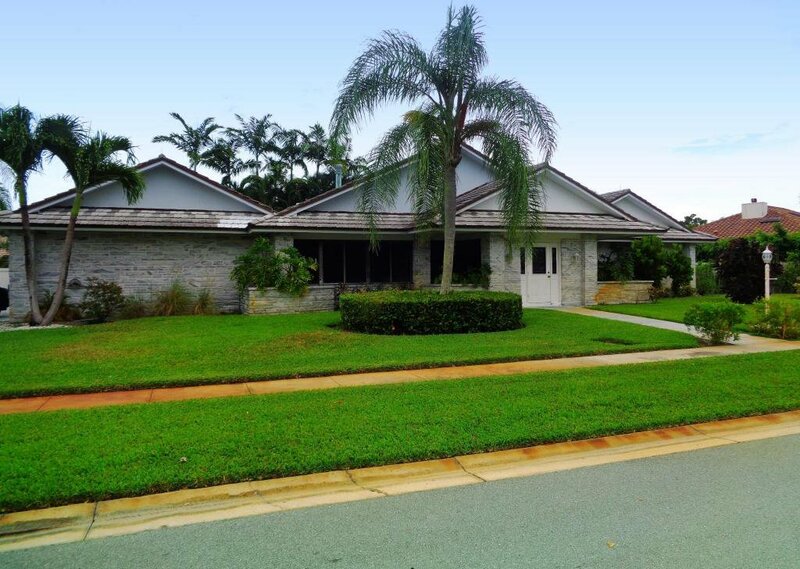 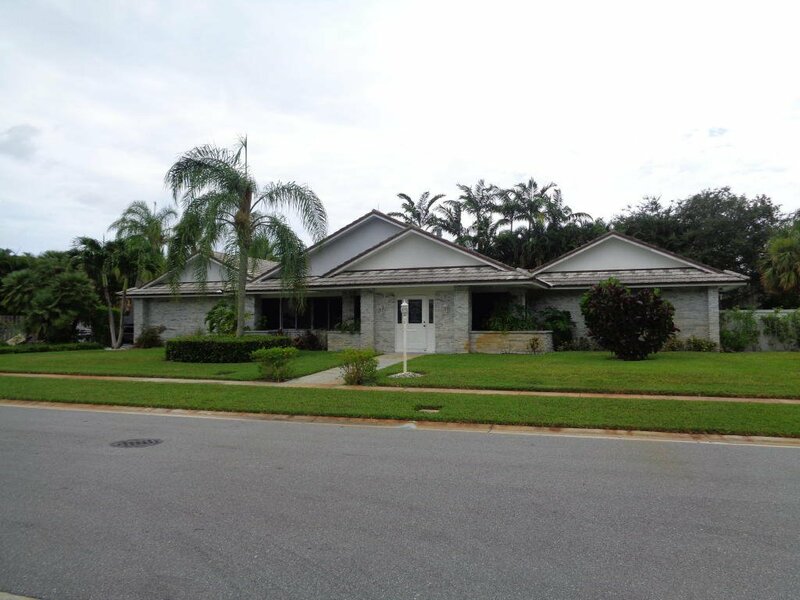 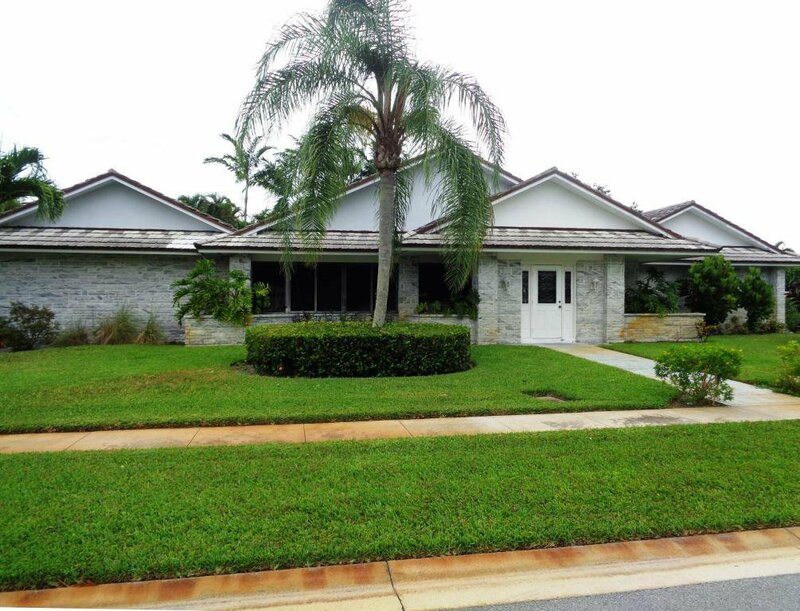 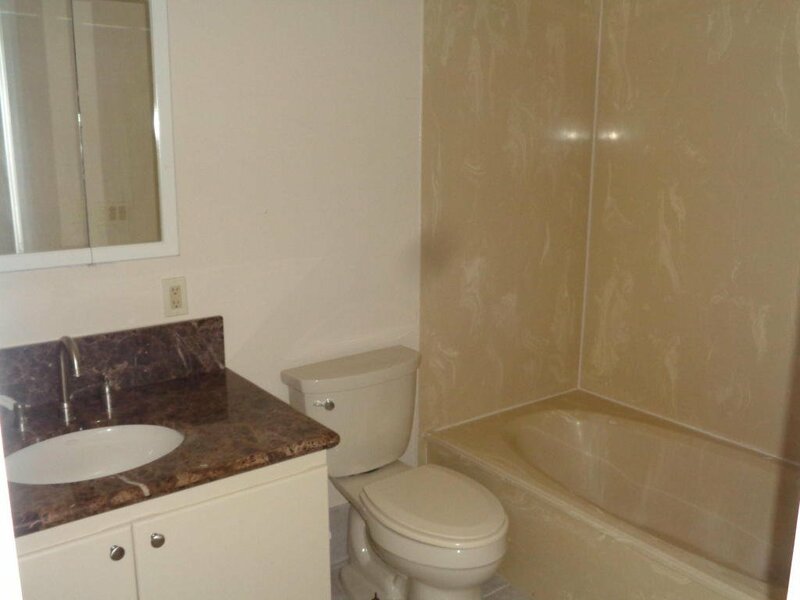 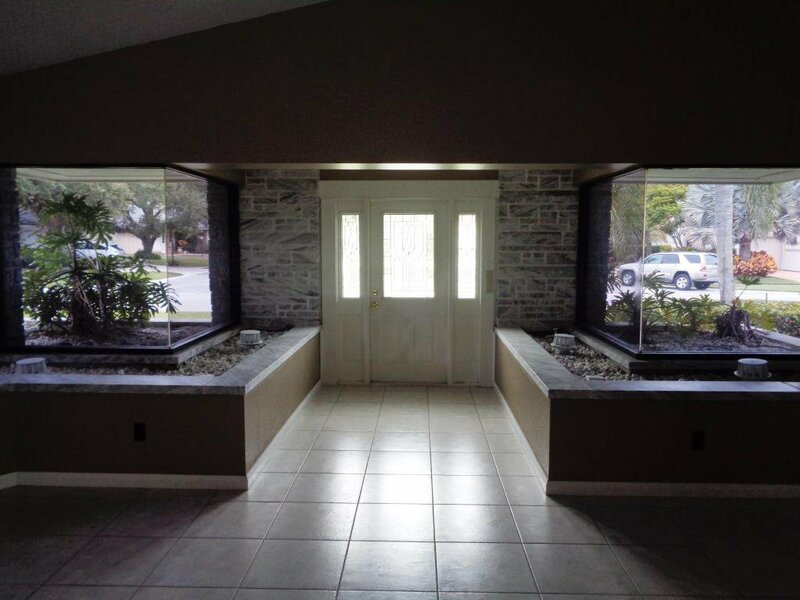 Large four bedroom / four bathroom home in the heart of Palm Beach Gardens! 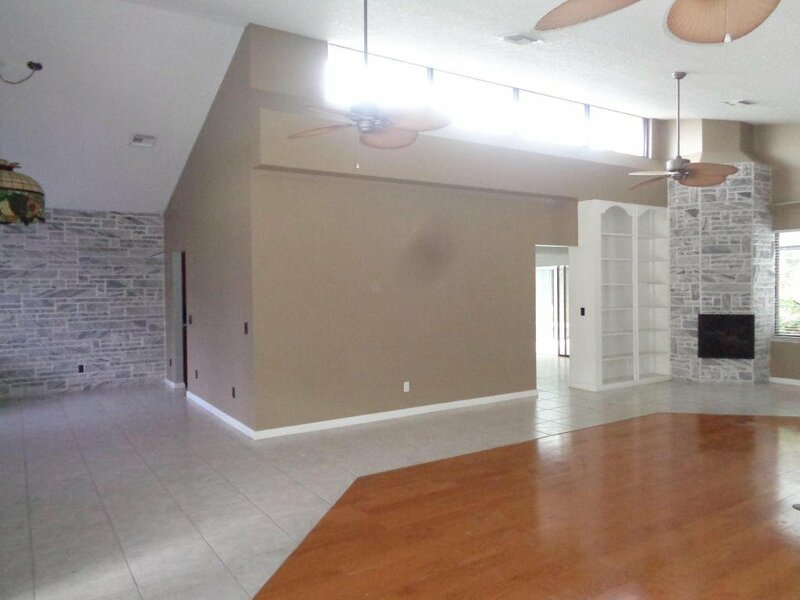 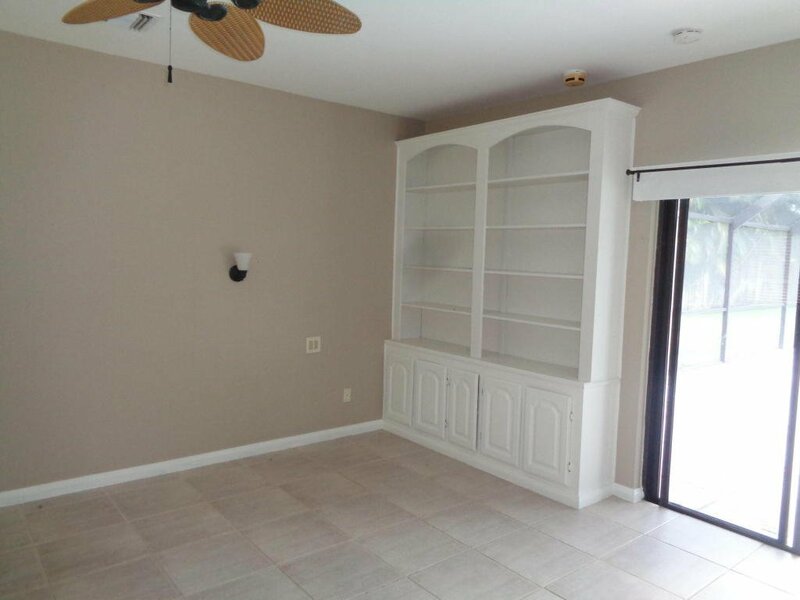 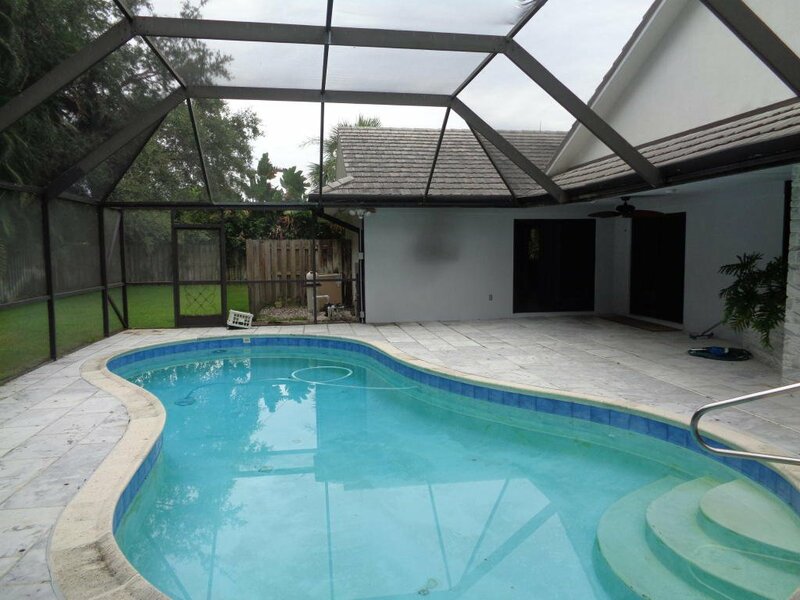 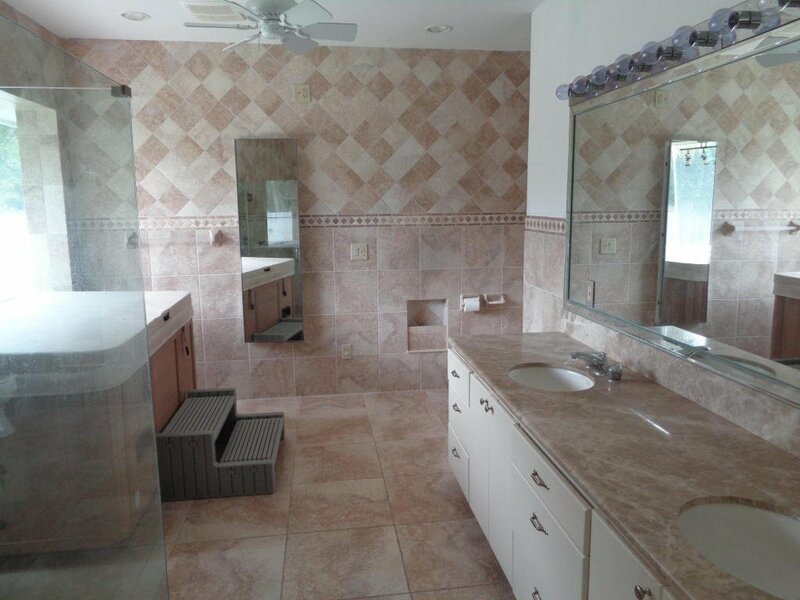 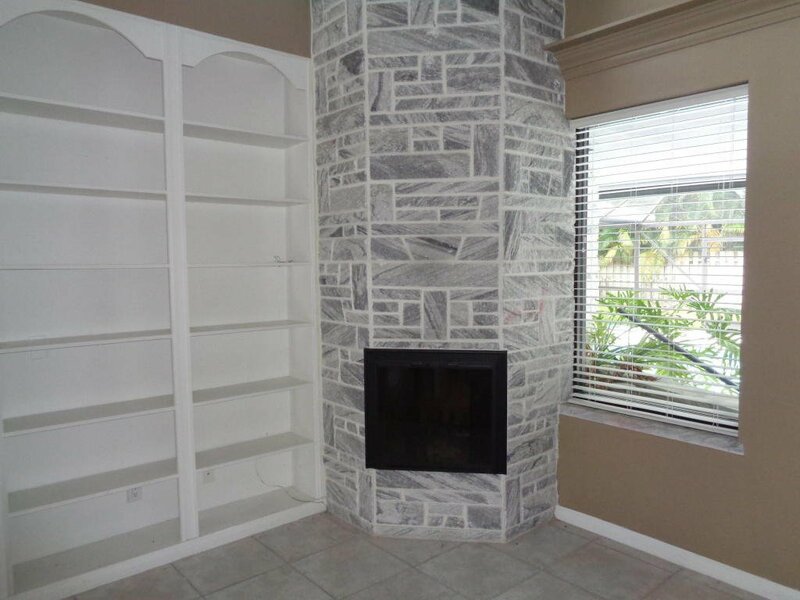 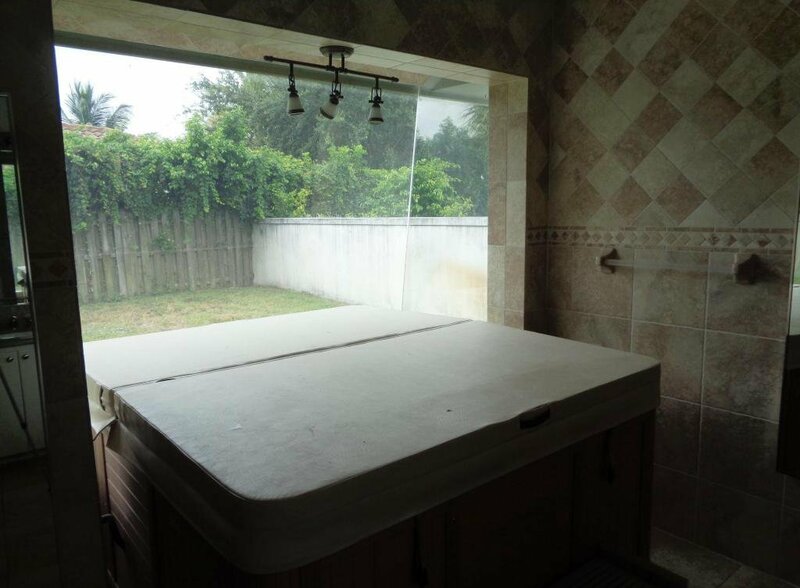 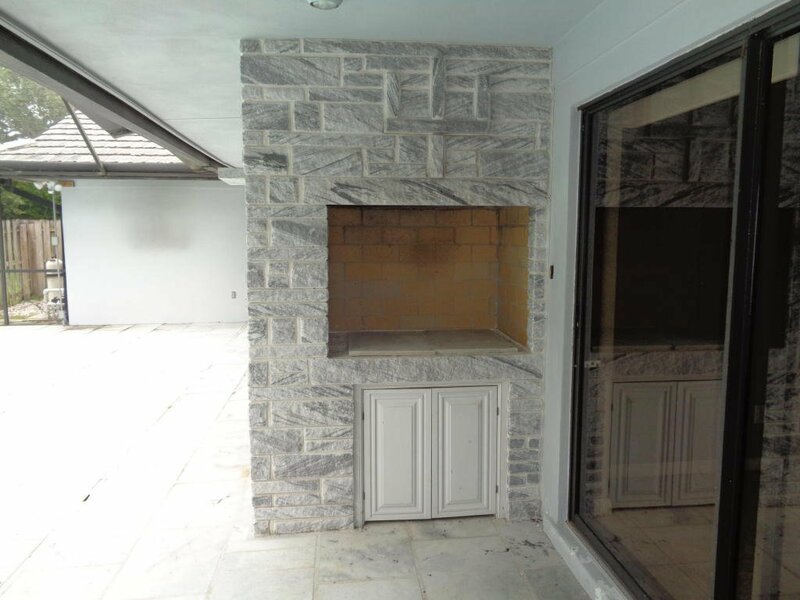 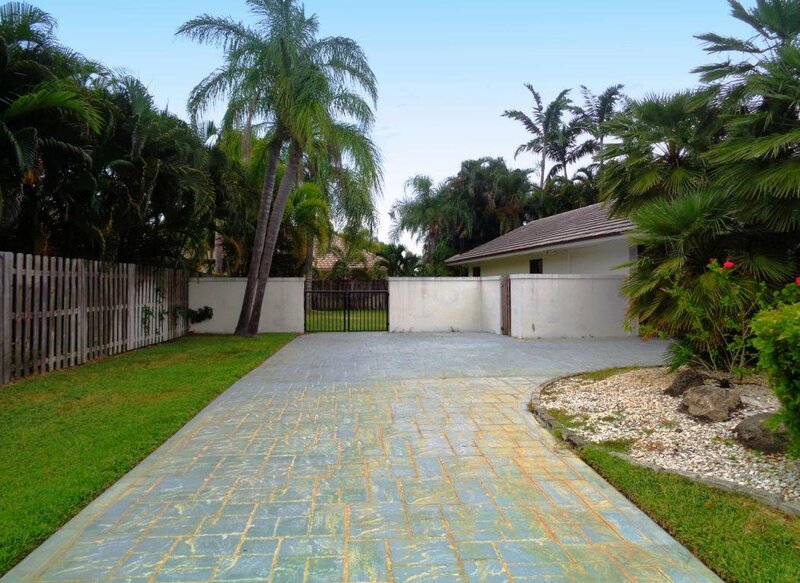 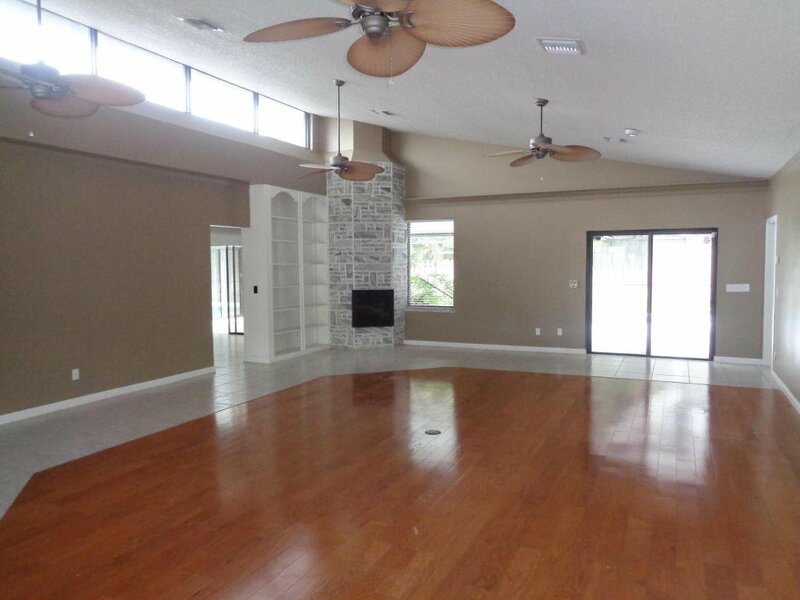 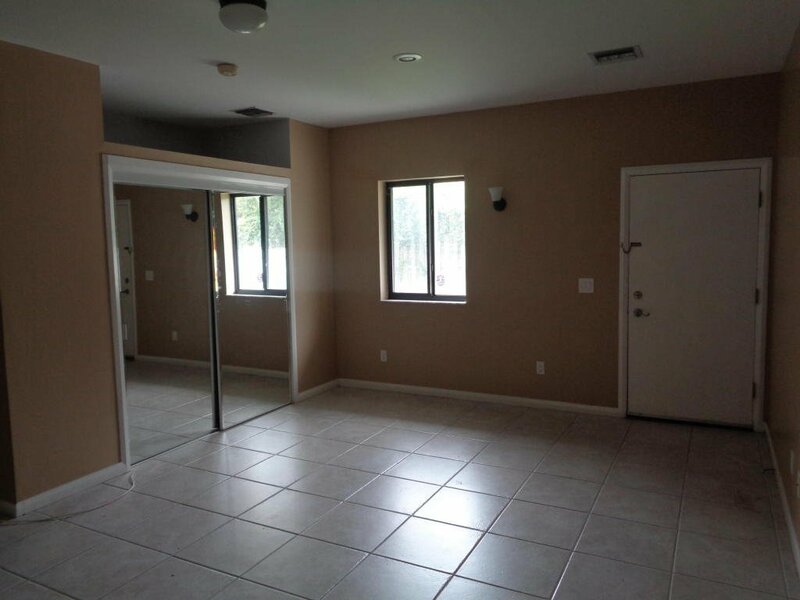 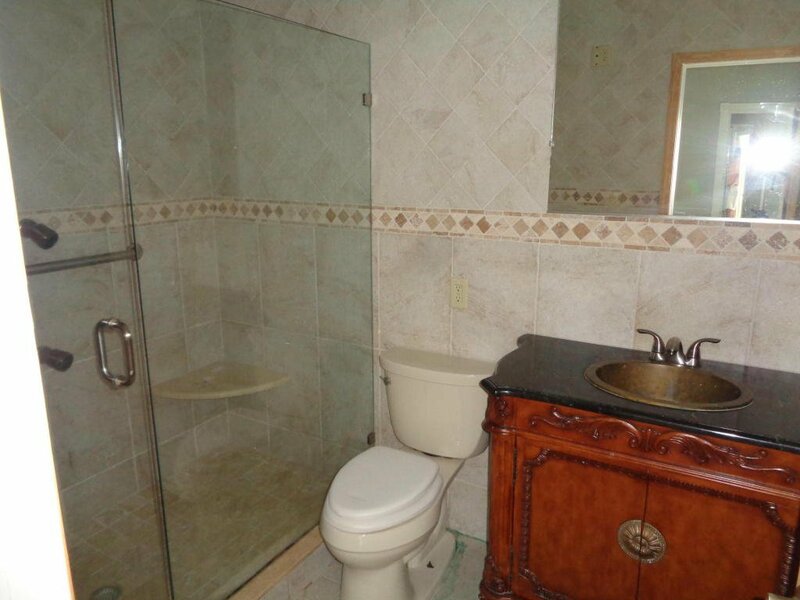 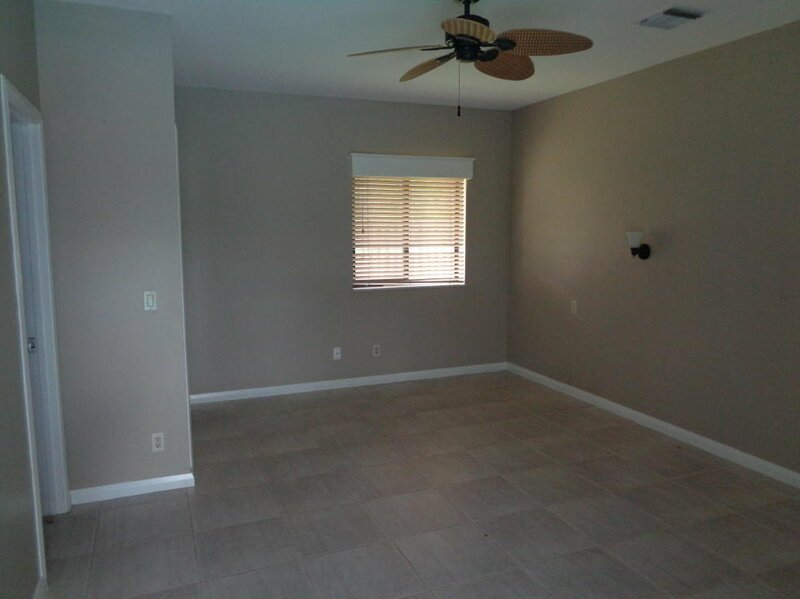 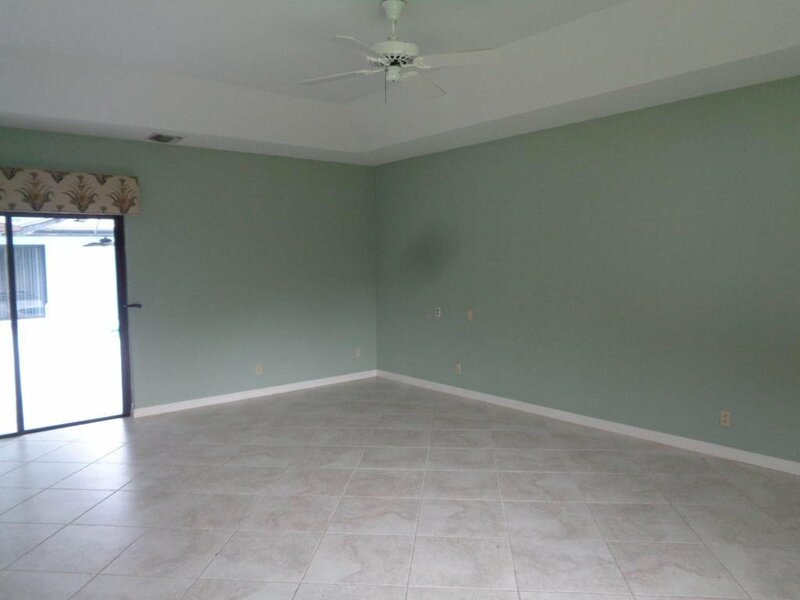 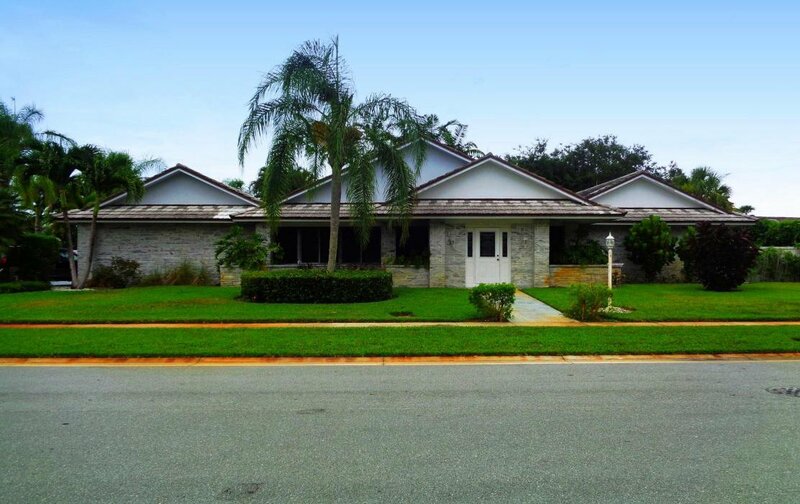 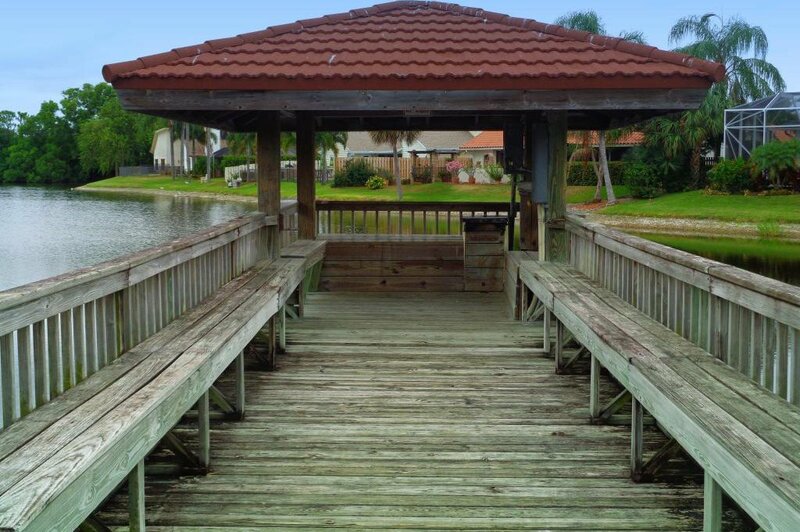 This pool home is located on a DOUBLE lot in the beautiful community of Frenchmen's Landing. 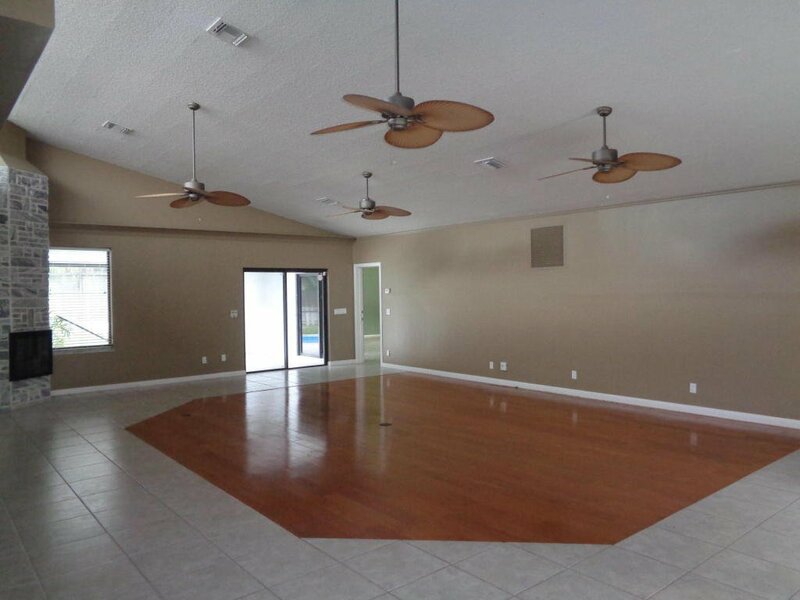 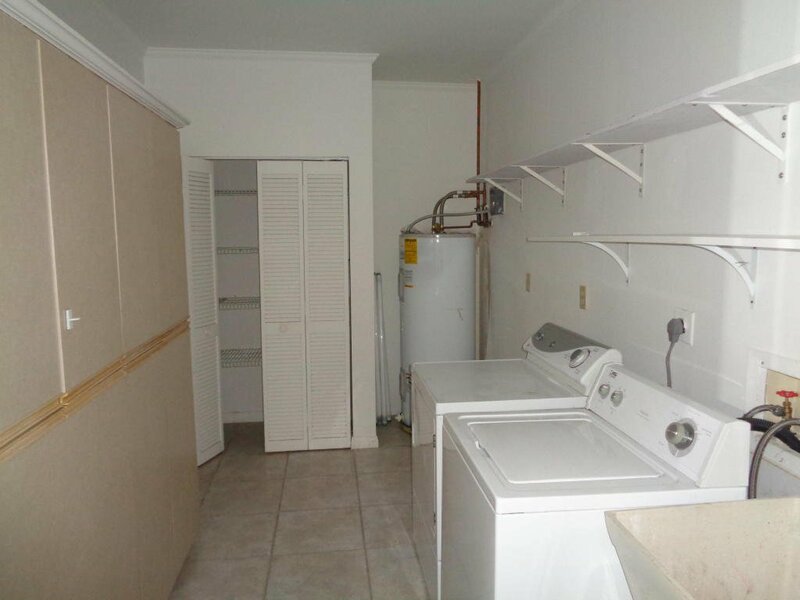 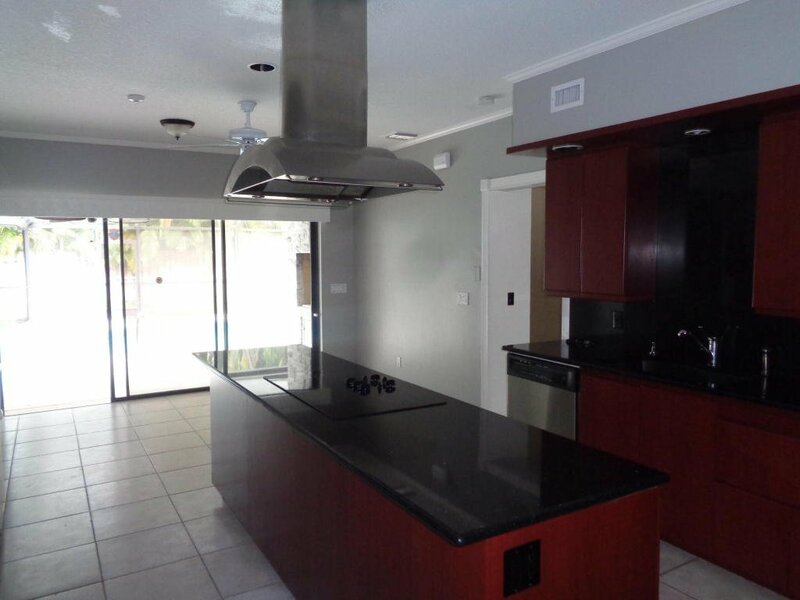 Features include large kitchen and family room, guest bedroom with separate entrance, two car garage with extended driveway, extra yard space for pets or children and low HOA dues. 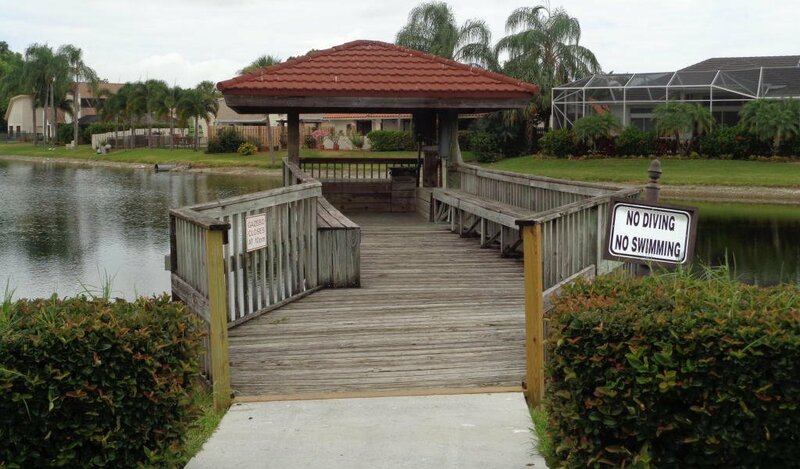 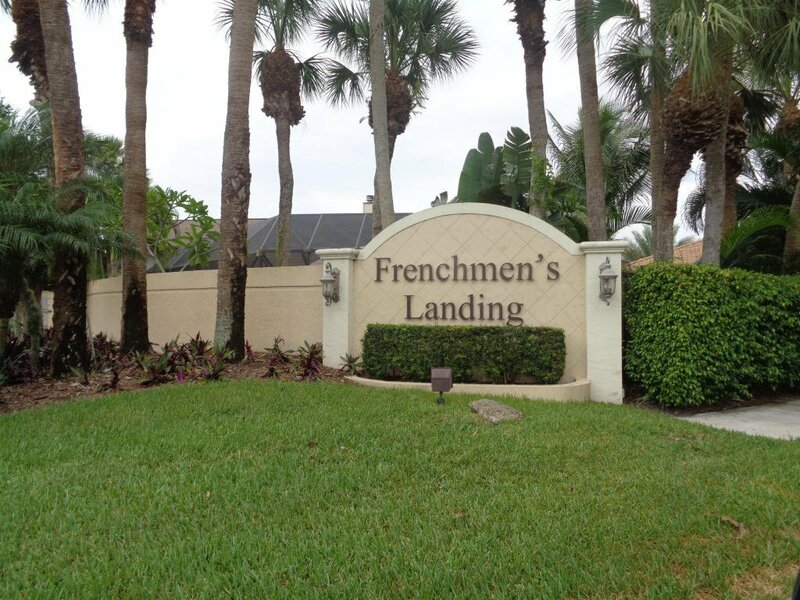 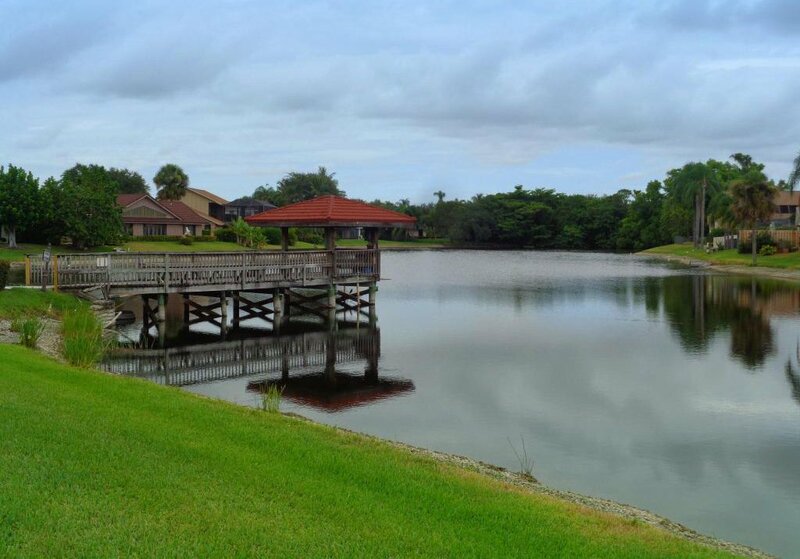 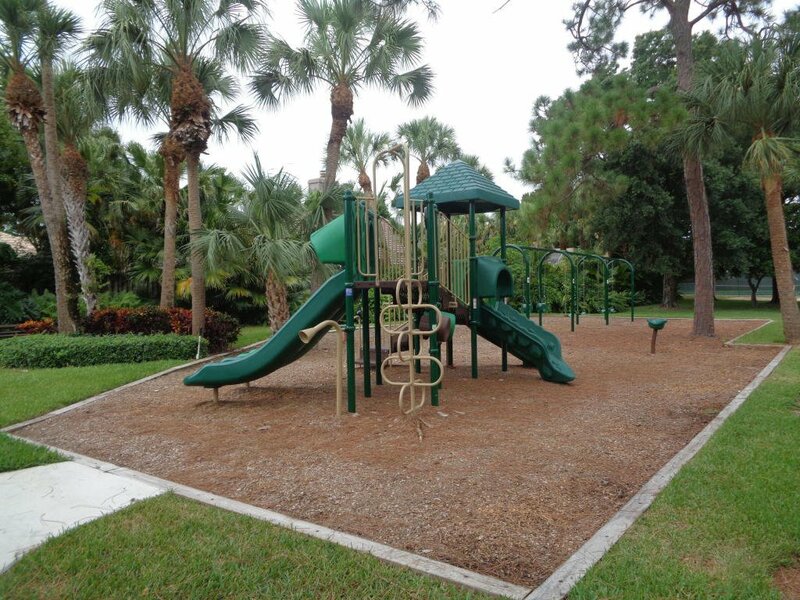 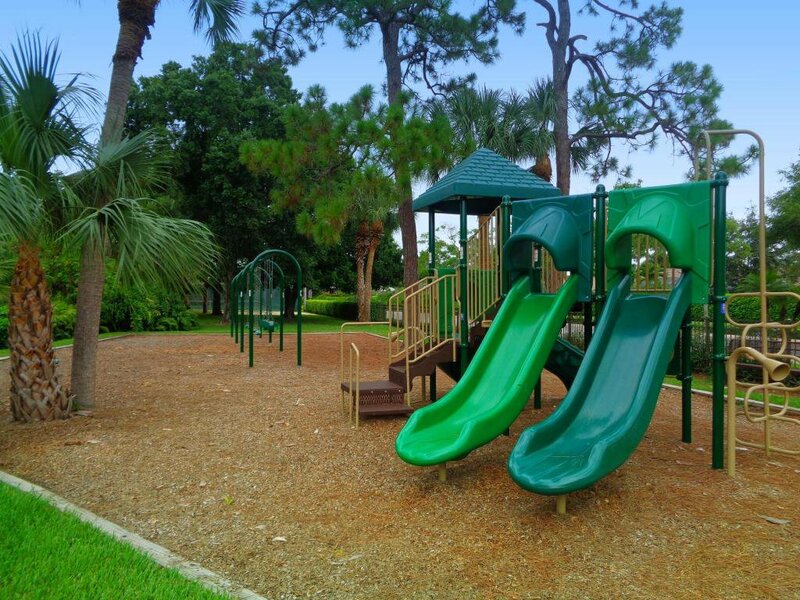 there is a community playground, lake and sidewalks throughout Frenchmens Landing and gated at night. 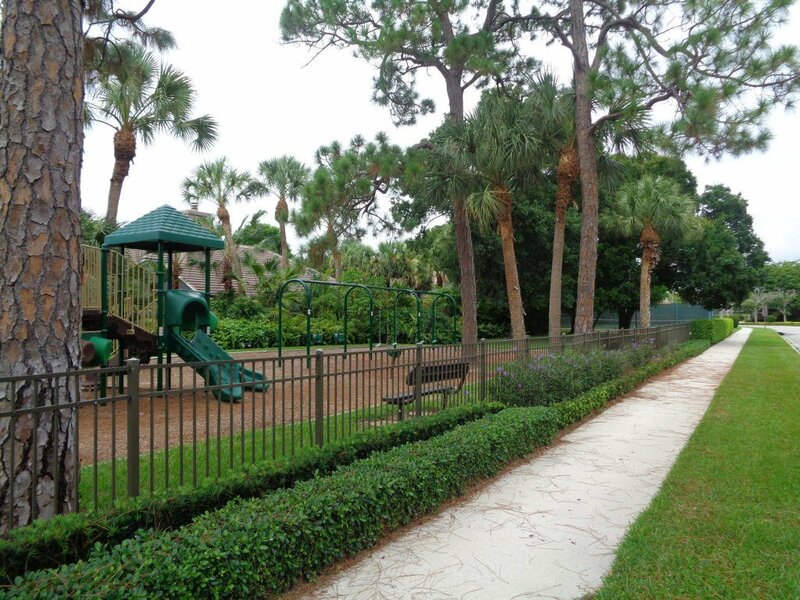 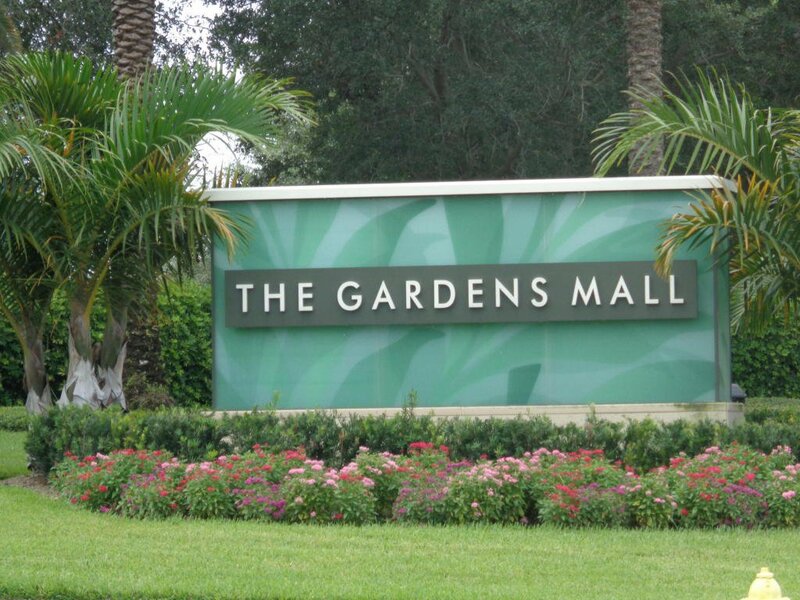 The community is minutes from the beach, shopping, great restaurants and highways. 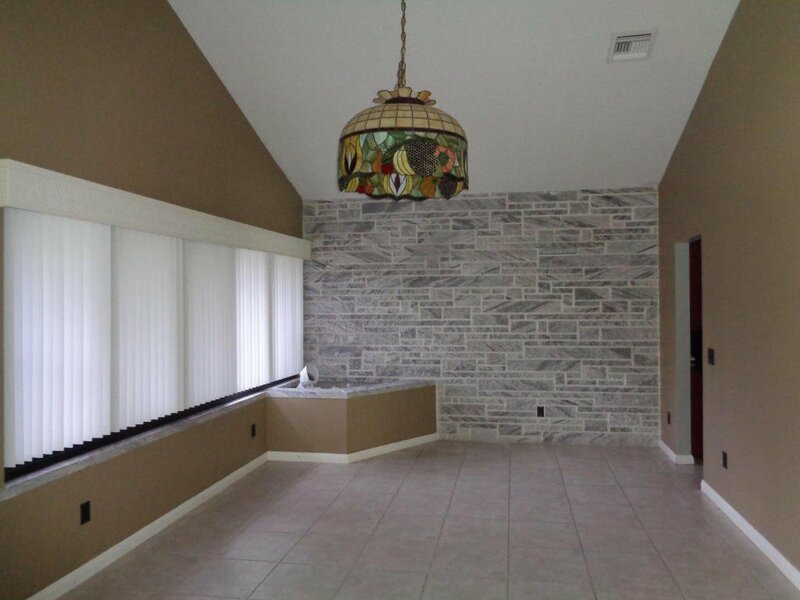 Home being sold by auction, contact listing agent to be registered. 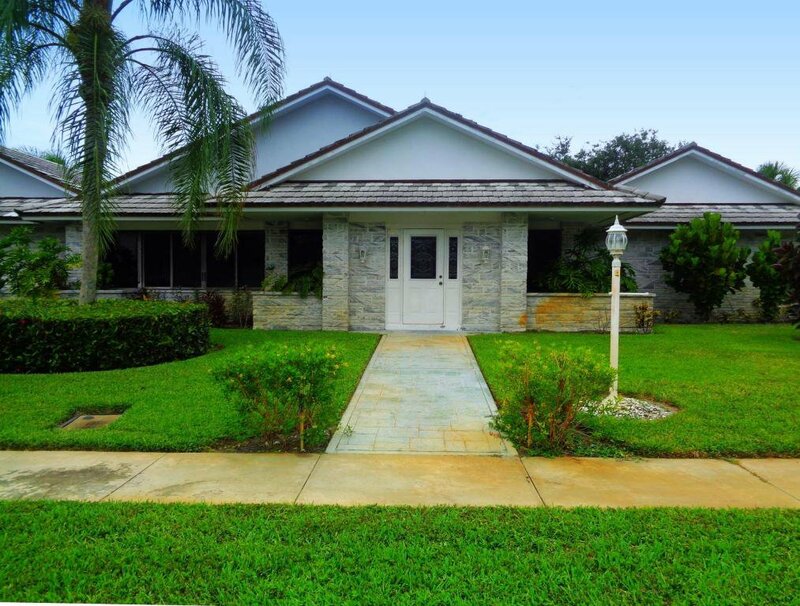 Listing courtesy of Quantum Realty Advisors. 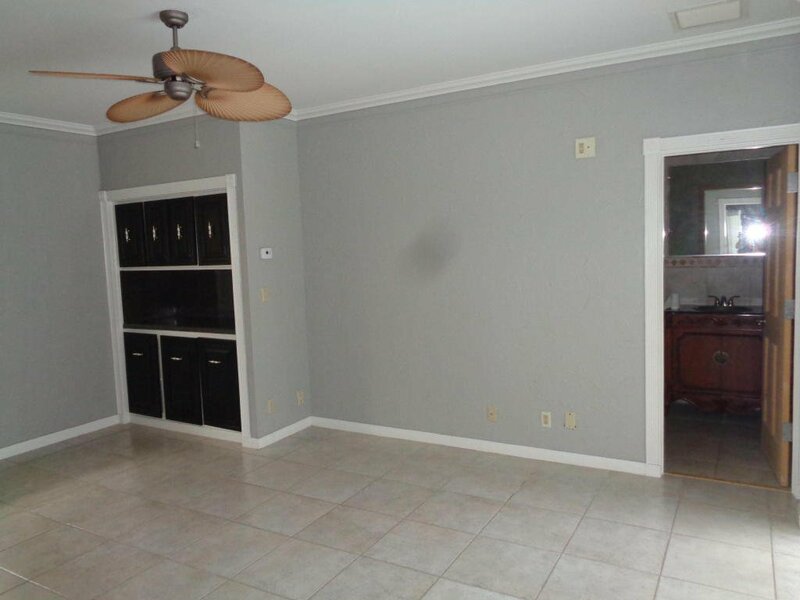 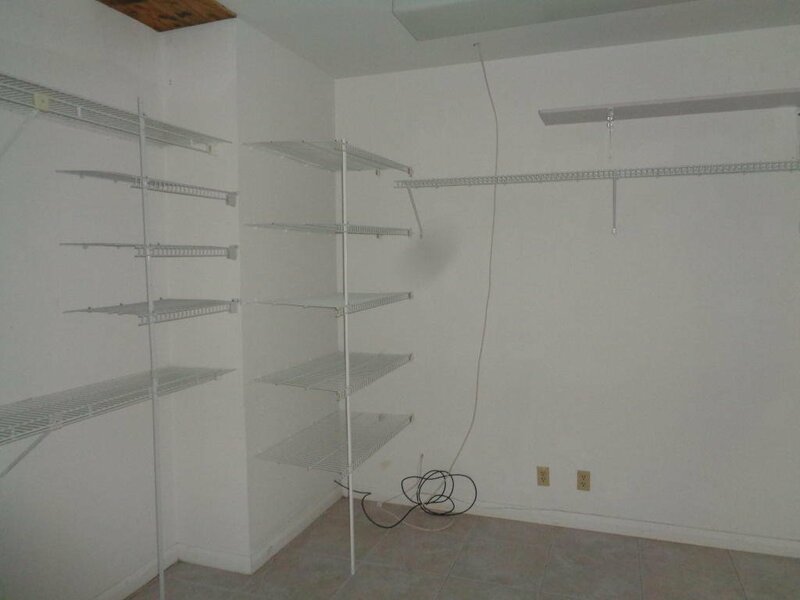 Selling Office: Real Estate Sales Force.